Buying a loose diamond has many advantages. The major benefit is, of course, the price. When chosen carefully, you can get great deals on a loose diamond. It is also a good idea to buy loose diamonds online to reduce the cost further. Here are some tips that will help you choose the right diamonds for you and also help you compare loose diamond prices online. First, gain some basic understanding of diamonds to make the right choice. The four main concepts to know when you buy loose diamonds are the 4Cs. They refer to the cut, clarity, color and carat of the diamond. You can read up on these aspects or watch videos as the information is widely available online. 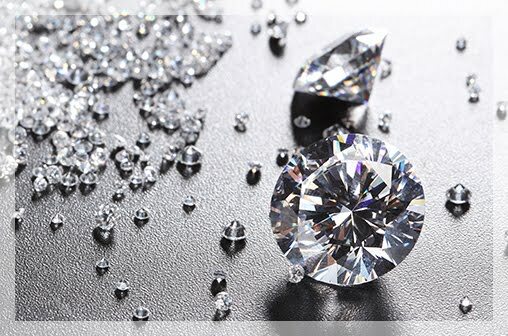 The next thing to remember when you wish to buy loose diamonds is certification. Always opt for a loose diamond that is certified by reputed independent authorities like the GIA or AGS. The GIA is widely known as one of the most reputed authorities on diamonds and gemstones worldwide. The AGS is also another reliable organization that does diamond grading. Buy loose diamonds from retailers that offer these reports. 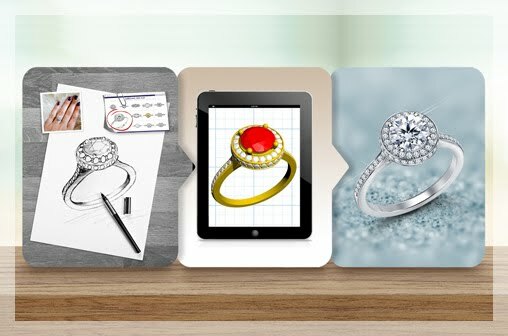 Reputed online retailers will provide these reports online so it is easy to buy diamonds online. Once you decide to buy loose diamonds online, it becomes easy to compare loose diamond prices online. There are many websites that source information about price from various retailers to offer comparison views. All you have to do is enter your price point and carat range and you get to see different diamonds from a wide range of retailers. You can also specify the cut grade of the loose diamond you want to buy to help you narrow down on a diamond of your choice. These price comparison websites also have personalized services where they help you search for diamonds based on your needs. It is also easy to compare loose diamond prices online through independent research. 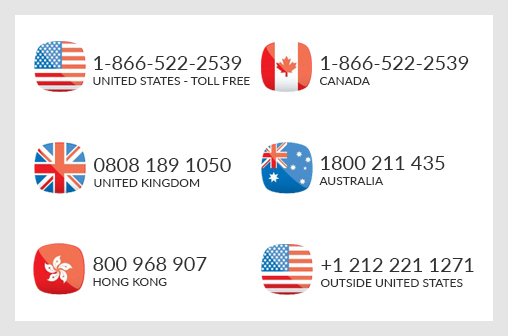 Browse through websites of reputed diamond retailers to find a loose diamond within your price range. A major advantage when you buy loose diamonds online is the absence of a mark-up element. Most brick and mortar stores sell loose diamonds at a higher price so you can save a lot when you buy online. 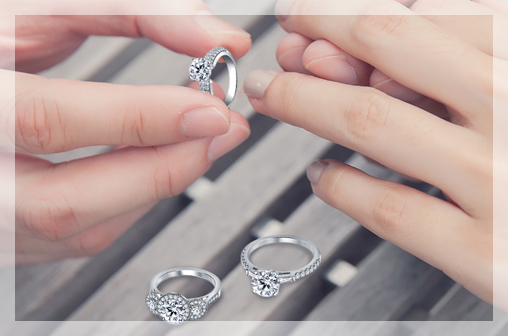 Online retailers have an inbuilt search tool that will help you narrow down on a loose diamond of your choice. 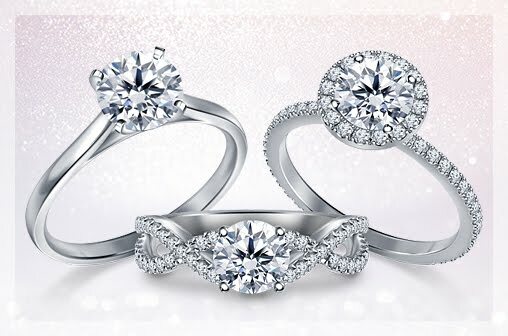 Specify a price range so can you have a wide selection of diamonds to choose from. Once you have a list of diamonds, it is easy to compare prices from the selection of one retailer to another. Make your search fruitful by choosing the right filters while using these lists. Set the filter for different GIA grades/reports to compare the price of a loose diamond as when you buy loose diamonds the price is an important consideration. Set the cut grade as excellent and then try choosing different grades of color and clarity to view different loose diamonds within the same price range. These tips can help you buy loose diamonds like a pro.